In February 2019, the installation welcomed its 100,000th attendee. Just halfway through its exhibition lifespan, the artwork has drawn nearly five times its expected attendance numbers. 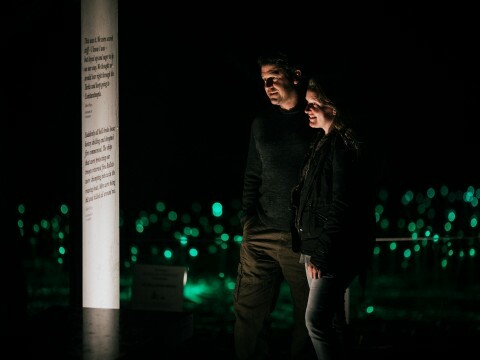 Commissioned by cultural organisation FORM in partnership with the City of Albany, Field of Light: Avenue of Honour’s 16,000 glass spheres pay homage to the Anzac forces who departed Albany’s shores more than a century ago for the battlefields of World War One. Executive Director of FORM, Lynda Dorrington said “The reception to this magnificent artwork has been extremely positive. People are genuinely moved by what they are seeing, and many are coming back time and time again”. 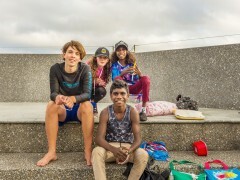 Minister for Tourism Paul Papalia said the State Government was proud to have supported this extremely successful initiative through Tourism WA and Lotterywest. 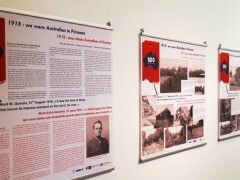 “The significant number of attendees to this captivating installation is testament to the way it has captured people’s hearts and minds as well as garnering incredible global exposure for Albany as a tourism destination of international significance," Mr Paplia said. 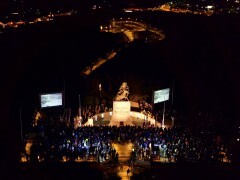 “Field of Light: Avenue of Honour is a world-class event and aligns with the State Government’s Two-Year Action Plan for Tourism WA to secure events that prioritise visitation to and around Western Australia. 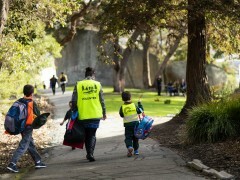 “It has created a compelling reason for more people to visit Albany and surrounds to enjoy the region’s abundant cultural and historical experiences along with its unique natural beauty. 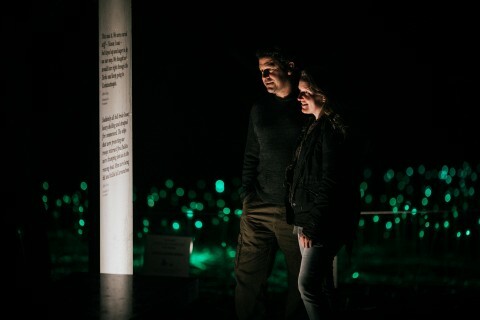 There are only three months left for visitors to experience Field of Light: Avenue of Honour which closes on Sunday 28 April 2019. 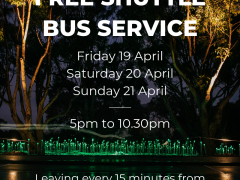 The installation will host three vehicle friendly nights in February & March, and a dinner with Adam Liaw for Taste Great Southern in April.